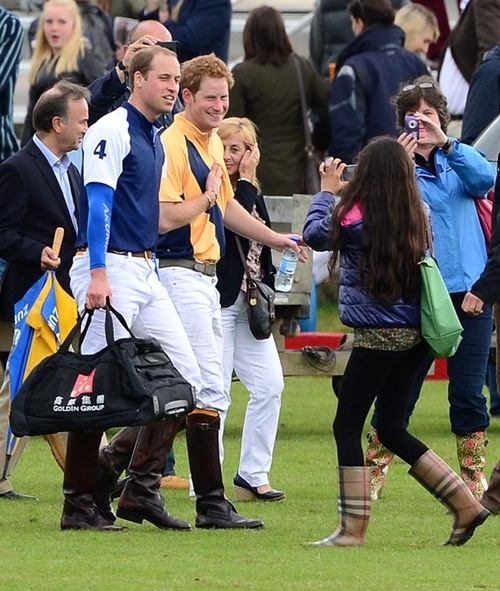 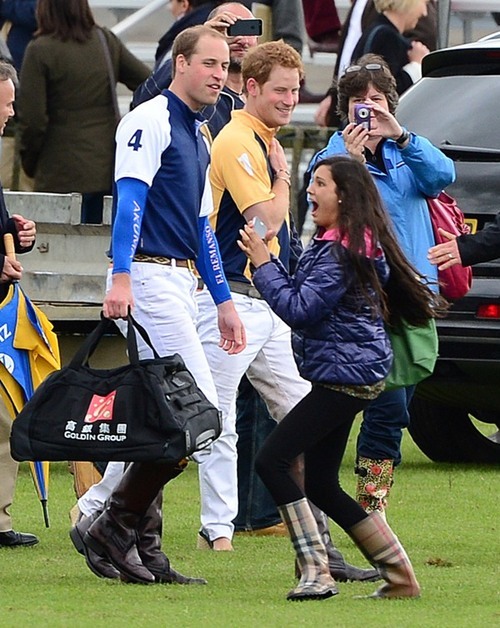 Replace the Royal Princes with David and add *ahem* a few years on the girl, and this is me at a @DavidArchie polo match slash vip. 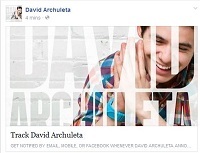 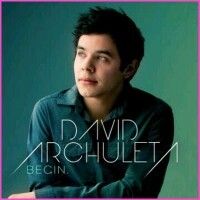 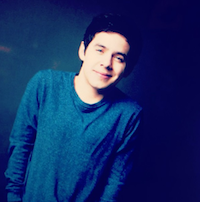 This entry was posted in Utter nonsense and tagged David Archuleta polos (is that a verb?) 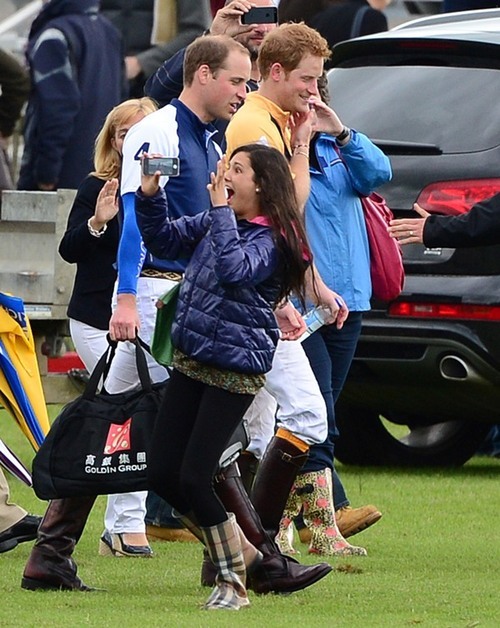 bettah. Bookmark the permalink.